Uber is apologizing to customer who was charged more than $18,000 for a short ride in downtown Toronto. Uber is apologizing to a customer who was charged more than $18,000 for a short ride in downtown Toronto. Photos posted on social media over the weekend showed that an Uber rider was billed $18,518.50 for a 21-minute Uber ride. 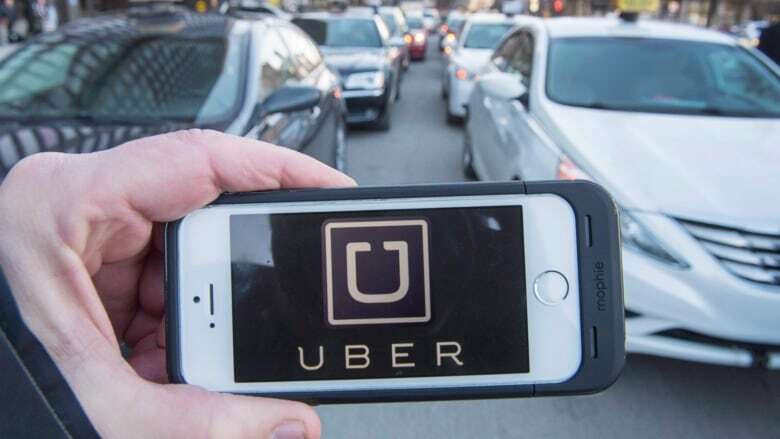 An Uber spokesperson confirmed the incident, and says the rider had been fully refunded. Uber staff say the massive over-charge was a result of driver error, not a technical glitch. Uber says the ride in question took place in a traditional taxi cab signed up to the ride hailing service — an option available to customers in Toronto — and that the driver made a mistake when entering the details of the fare into his cab's meter. The spokesperson says the company continues to look into what happened.